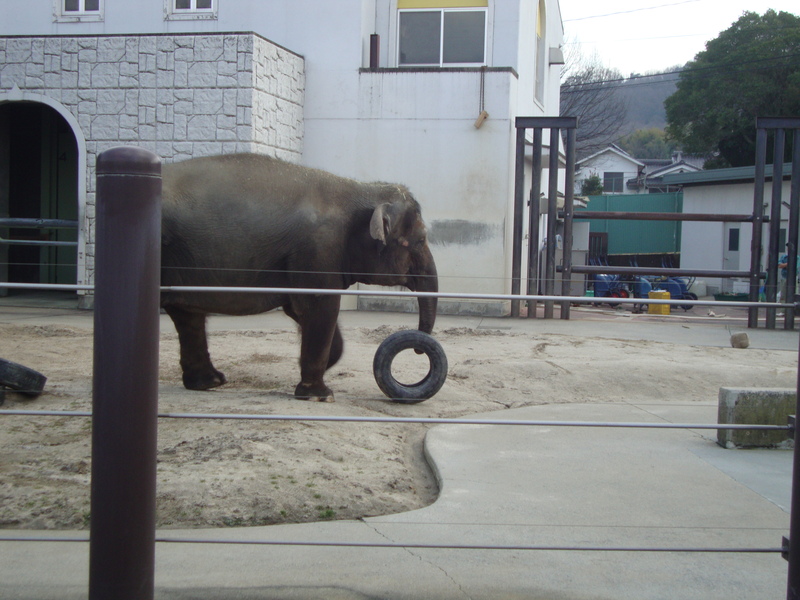 Fuku the elephant has been alone at the Fukuyama City Zoo in Japan for 16 years. 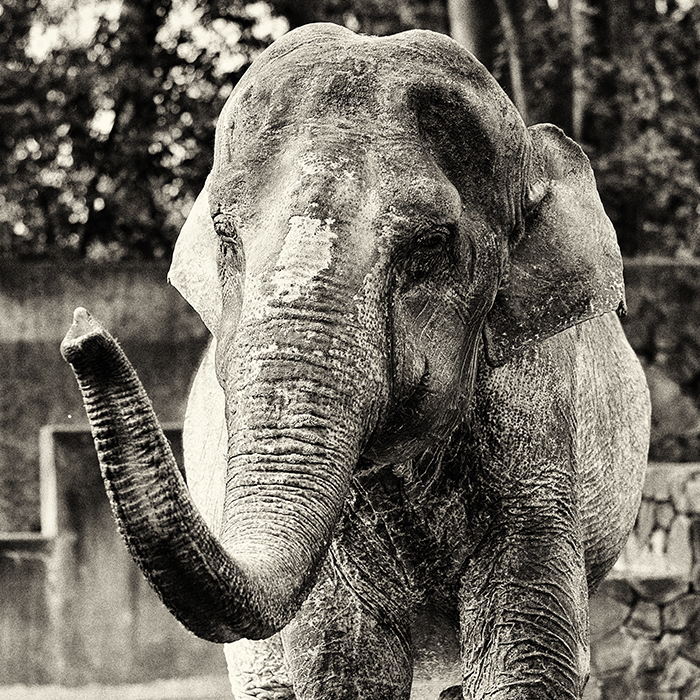 She’s been diagnosed with a serious illness—tuberculosis—and cannot be moved to another zoo. Her keeper does seem to try and keep Fuku occupied with activities that challenge her and keep her active. However, in the winter it she’s kept indoors for most of the day (~21 hours) in her indoor stall which appears small, dark and featureless. 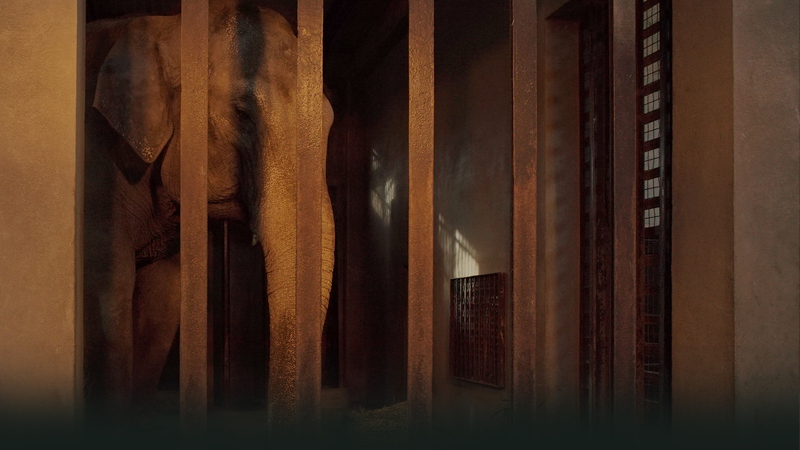 Coming soon: Information on who exactly to target in your petitions and outreach – to help Fuku and the other solitary elephants in Japan. Find out how you can start helping Fuku now HERE.